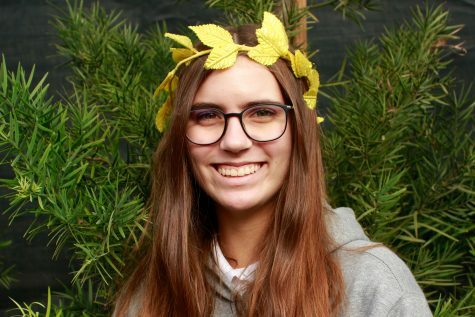 Emma London joined the Oracle as a correspondent in 2017 and as a staff writer in 2018. She is on Archer's equestrian team and plays the viola in upper school orchestra. She loves to write poetry and listen to music in her free time.